Designed for Comfort, Built for Strength, Acclaimed for Everything. 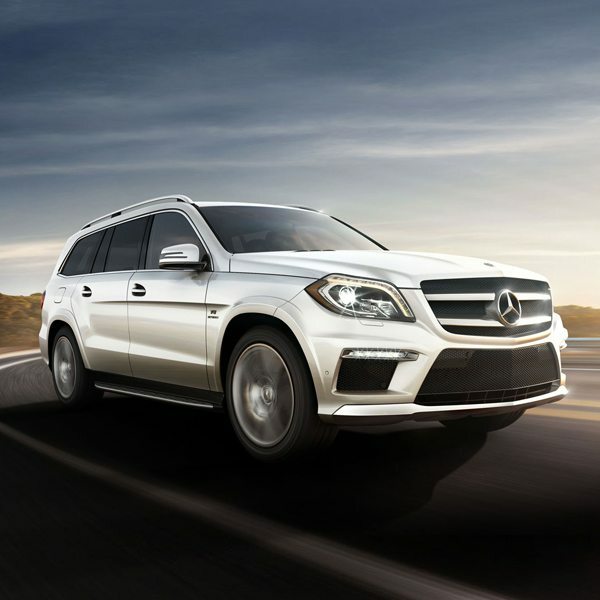 The deep values of the GL-Class define its shape, and its shape defies every limitation of large SUVs. 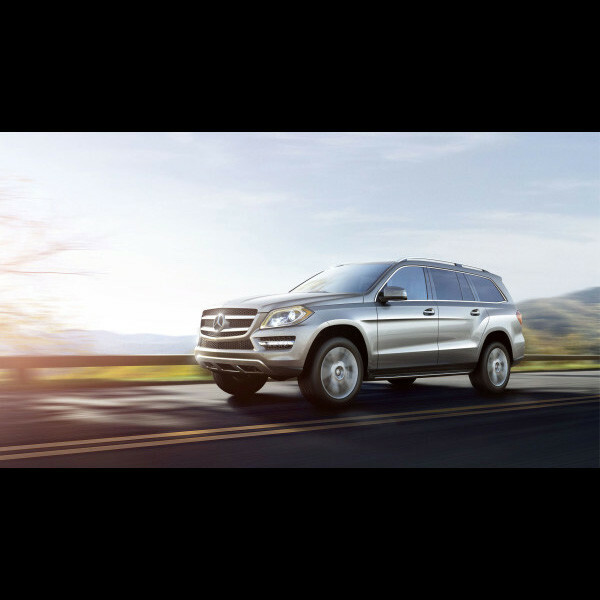 Aerodynamic and athletic outside, it’s advanced and accommodating inside. 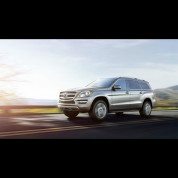 From its sporty grille to substantial wheels to its sleek tail, every element of the GL comes together to create an award-winning, truly fulfilling, full-size SUV. 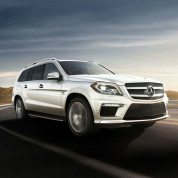 Globe Motors has a stellar reputation as Nigeria’s foremost Authorized Dealer in Mercedes-Benz. 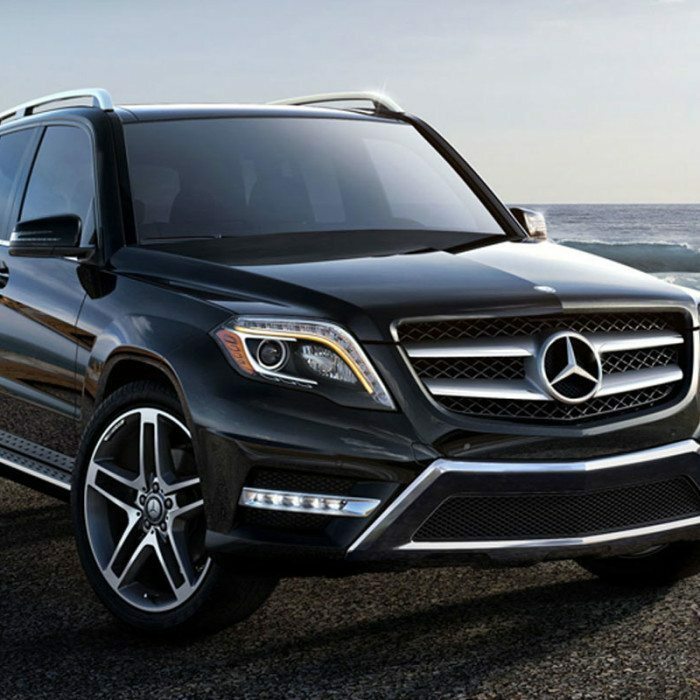 You can rely on Globe Motors to deliver the latest and best Mercedes-Benz vehicles at the most competitive prices. Find us at our Mercedes-Benz flagship office in Lagos (Victoria Island) or our other locations in Port Harcourt and Abuja. 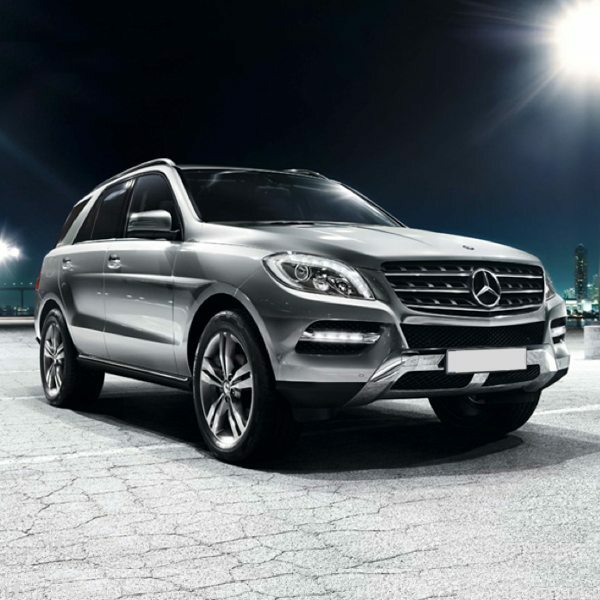 Contact Globe Motors today to discuss our range of G-Class, S-Class, E-Class, GLE-Class and much more. 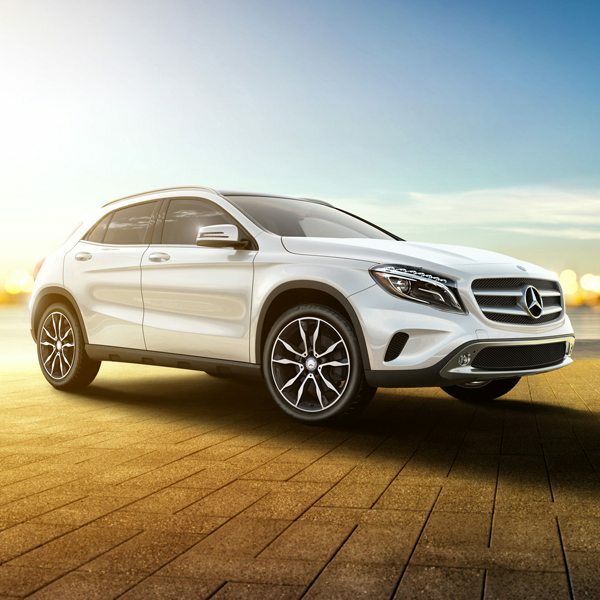 Gain peace of mind after your purchase; Globe Motors provides best-in-class After-Sales Service on Mercedes-Benz vehicles using exclusively genuine parts.